Your Massage Career Starts Here! in helping others achieve optimal health and well-being. as constantly seeking to maintain balance and harmony. influence these in a positive, health-promoting way. Our mission is to serve as facilitators in helping others achieve health and well-being, thereby empowering them to fulfill their purpose in life. 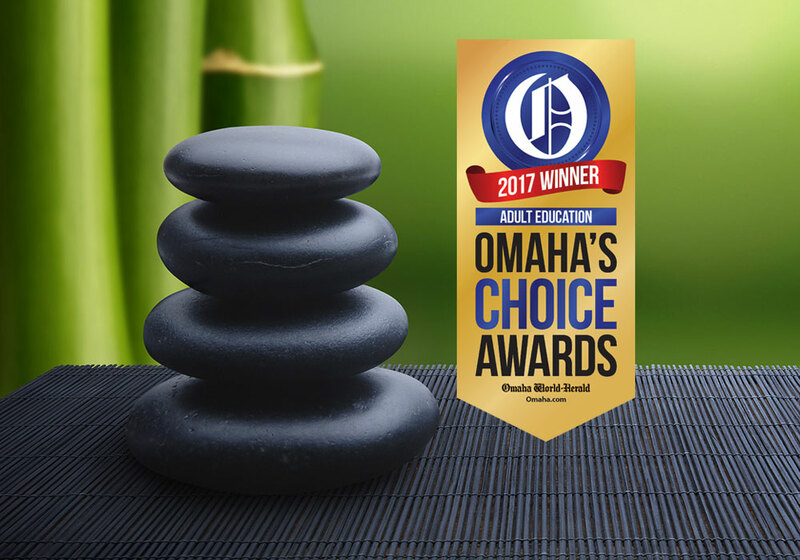 All of us at the Midwest School of Massage would like to thank you for considering our school in your future health or career plans.  We have worked hard to establish a facility, staff and course of instruction that will enable our students to become the best therapists possible and also provide quality massage services to our clients. The course offered for students is a 9-month (1000 hour) diploma program under the guidelines and approval of the Nebraska State Board of Health and the Nebraska Board of Education. The curriculum is oriented toward preparing students to fulfill all of the prelicensing requirements, as well as empower the new therapist with the technical, clinical and business skills necessary to be successful in practice once licensing has been achieved. We look forward to helping you formulate and achieve all your professional and health goals in Therapeutic Massage and the exciting field of natural health! Les took over the reigns from Dr. Weber in 2012, after years of learning under him. Les holds a Bachelors of Science in Athletic Training from Iowa State University and a Masters of Science in Sports Medicine from United States Sports Academy in Daphne, AL. During his masters education, he completed an internship at the Mayo Clinic Sports Medicine Center in Rochester, MN. 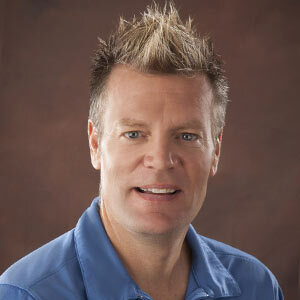 Les’ strong background in sports medicine and massage experience, makes him a valuable asset to the school. Rosemary is a product of the Midwest School of Massage. She was privileged to learn under Dr. Weber as a student and also as a licensed massage therapist. 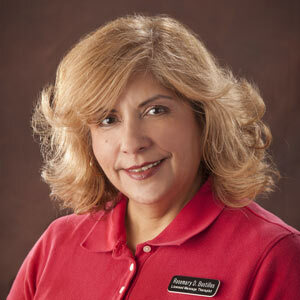 Rosemary is a valuable asset to the school, as she has an extensive background in massage therapy. Rosemary has maintained a private practice ever since she graduated from MSM. Rosemary is also a valuable resource for all the students at MSM. Alex brings years of corporate leadership to MSM. Her resume is impressive and touts some of the largest companies in Omaha. Her experience and attention to detail is crucial for the smooth operation of the school. She is a valuable resource to the school. Studies of the benefits of massage demonstrate that it is an effective treatment for reducing stress, pain and muscle tension, as well as anxiety, headaches, and injuries. Some people enjoy massage because it often produces feelings of caring, comfort and connection. 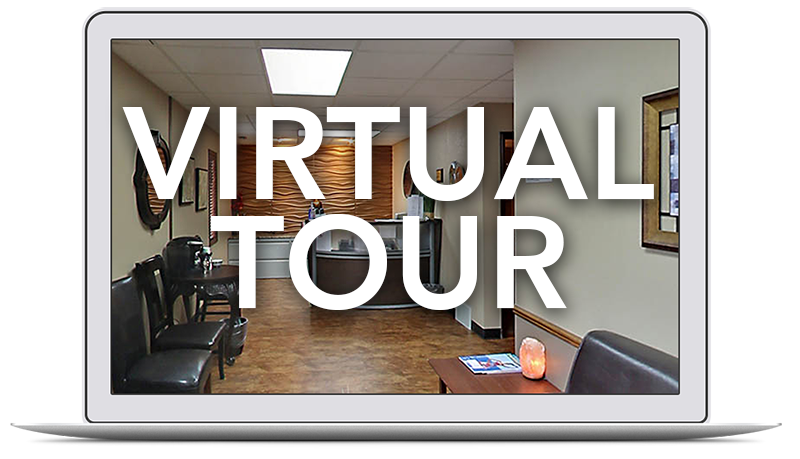 Each year more businesses are realizing the benefits of offering on-site therapy to their employees and to their clients. We can provide on-site therapeutic services for numerous industries, including businesses and schools. By using either massage chairs or tables they are able to customize the therapeutic applications to better suit each clients needs. If you have large groups don’t be afraid to contact us. We can usually make accommodations for more therapists to assist.